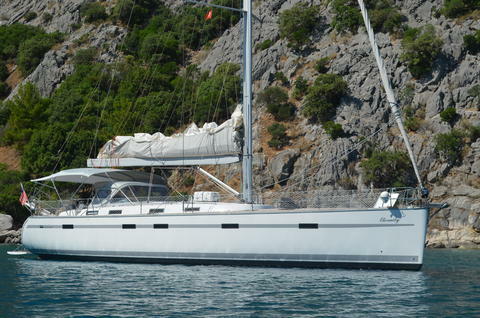 Are you looking for cheap rentals of a sailboat or a sailing yacht on the Turkish Riviera? 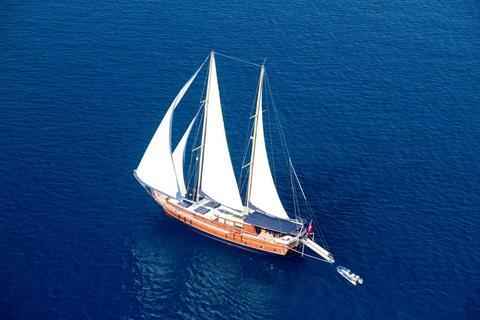 Would you like to rent a sailing boat for your sailing holidays? 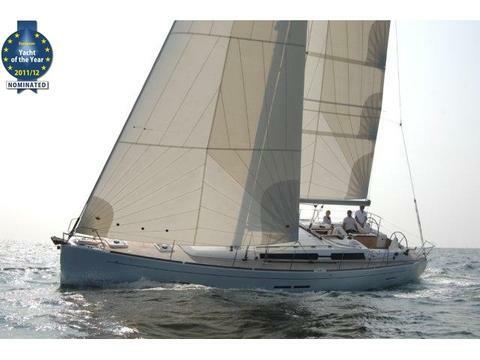 Find the right boat at Happycharter, your internet specialist for sailboats, sail charter and sailing vacations. 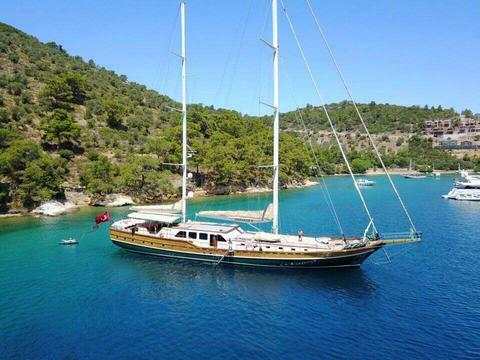 244 boats for "sailboat rental Turkish Riviera"
Do you provide a charter company or do you offer boats for rent? Eg. Sailboat? 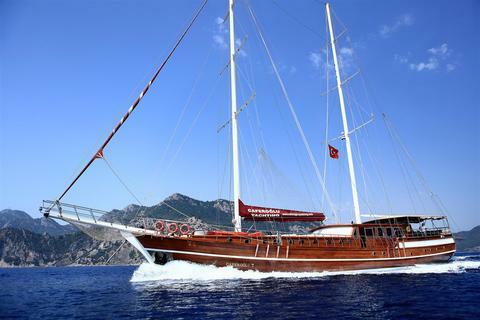 Turkish Riviera or other areas? 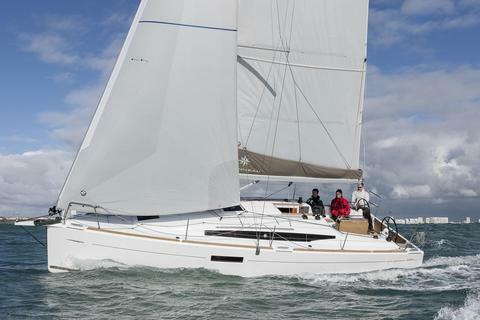 Sign up and use the possibilities offered by Happycharter.